When Chip and Joanna Gaines – America’s favorite HGTV couple – announced last year that season five of Fixer Upper would be the last, fans were devastated. 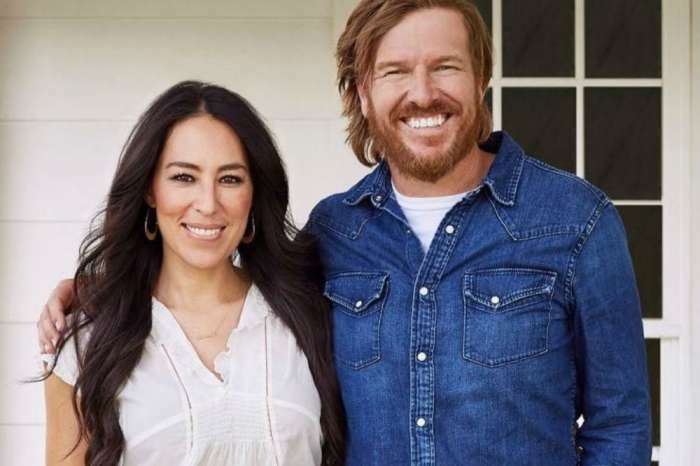 But now, there is some news coming out of Waco, Texas that will cheer up home renovation addicts everywhere: the Gaines’ have a new series coming. The show will be a companion piece to the wildly popular Fixer Upper and will be titled Fixer Upper: Behind the Design. 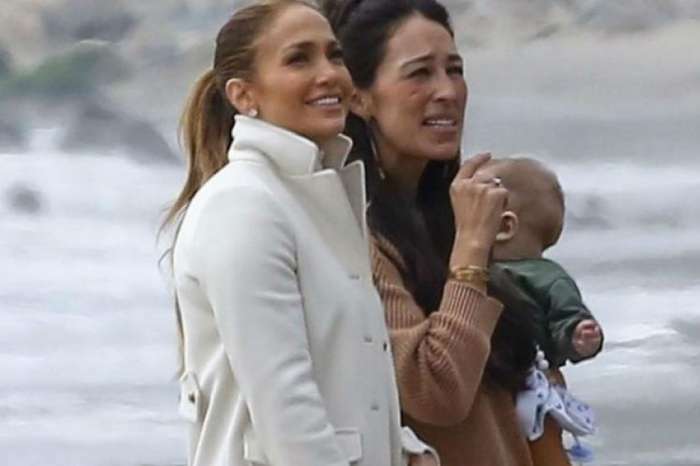 It is scheduled to air immediately after Fixer Upper on Tuesday nights and will feature Joanna meeting with homeowners to learn about their style preferences. Entertainment Weekly is reporting that Behind the Design will premiere in April and run for 15 episodes. And, in the new 30-minute show, fans will get the chance to follow Joanna as she picks paint colors, furniture, hardware, and decorating accessories. Chip says that Joanna puts her heart and soul into every design, and the hope is that the homes they fix up become a beautiful part of each family’s next chapter. 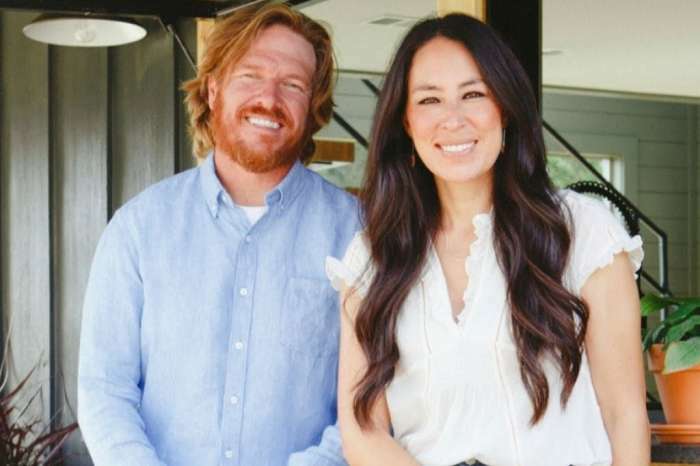 In addition to their popular reality series, the Gaines’ also have a home decor line at Target called Hearth & Hand, they own the Magnolia Market in Waco, and the couple just opened a new restaurant called Magnolia Table. It seems that everything this couple touches turns to gold, with all Hearth & Hand products being nearly impossible to find during the holidays because of sell-outs, and the Magnolia Market attracting over one million visitors during its first year of operation. The restaurant will most likely be just as successful, with self-proclaimed “breakfast connoisseur” Chip testing all the recipes himself, so you know the food will be excellent. Magnolia Table will be open Monday thru Saturday from 6 a.m. to 3 p.m. and will serve breakfast and lunch on a first-come, first-serve basis. It also has an outdoor coffee bar that serves pastries if you are looking for something on the go. Chip and Joanna have been giving fans a sneak peek of the restaurant for the past few months on Instagram as they completely remodeled and redecorated the space that the famous Waco staple Elite Cafe once occupied. Now that it’s open for business, fans will have the chance to order some of Joanne’s famous buttermilk biscuits, French toast, eggs Benedict, or Chip’s “famous ham sandwich” for breakfast. And, at lunch, items like soups, salads, and sandwiches are on the menu, as well as a burger inspired by their sons, Duke and Drake. Chip and Joanna Gaines’ final season of Fixer Upper airs Tuesday nights on HGTV. Fixer Upper: Behind the Design premieres on April 10th.